If that is the case, Christian writers are demonstrating and sharing their faith – not necessarily overtly, which can put some readers of, but by the way they write their characters’ lives. 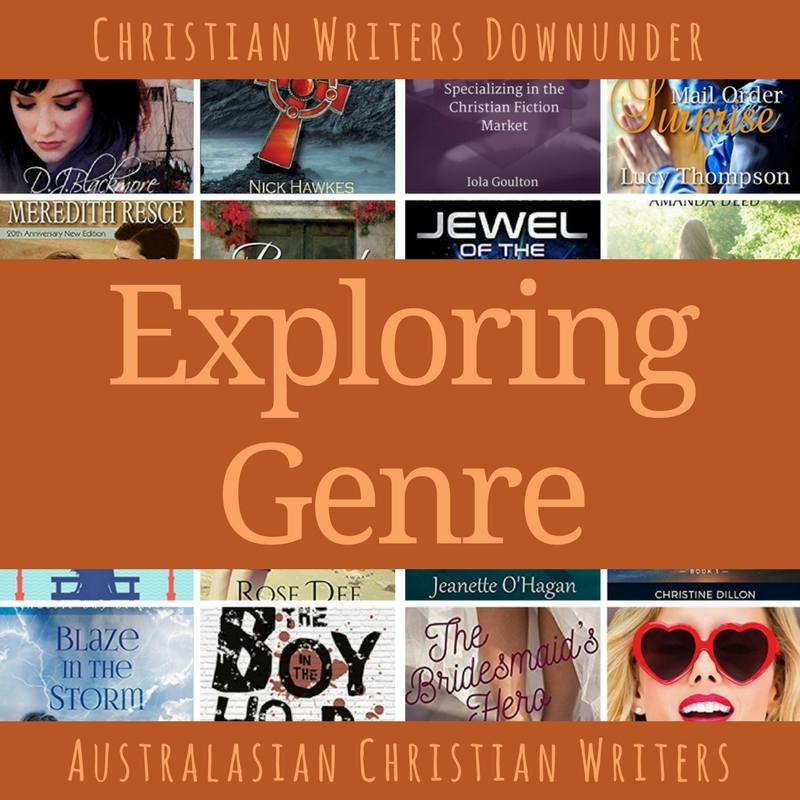 Where does Biblical fiction fit in to this? 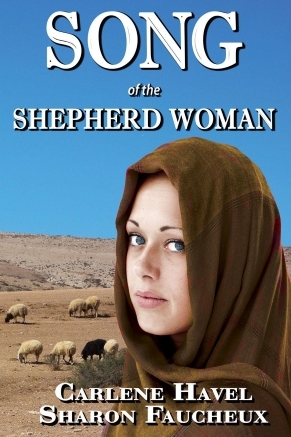 The first Biblical fiction book I read changed the way I understood the Bible. 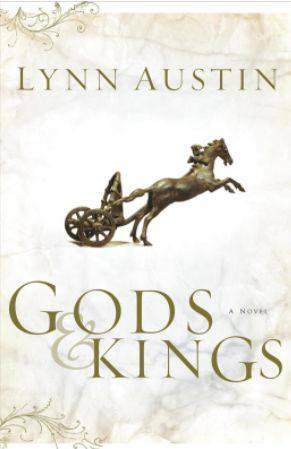 Before reading Lynn Austin’s first book in the Gods and Kings series, much of the writing in the Bible was, to be honest, boring. After that, I never read anything about Hezekiah again without ‘seeing’ him as a person. I used to run church kids groups and holiday programmes. After several years it was rather ‘ho-hum’ another lesson on a parable. If it was now, my lessons would be vastly different. In researching for what I thought would be one book, I discovered so much about the life, the times, the challenges and the faith of the people through the centuries. To include some of this in a story/book/series gives the reader a much better reading experience as pointed out by Debbie Roome in a recent post in a post called Story Telling in 3D. Many ‘Biblical fiction’ writers appear to be taking research from some of the old movies like Ben Hur and others of that era. When Jesus taught it was from ‘the scriptures’ – there only was an Old Testament, and this was what He taught from. After Him the Apostles used the Old Testament, and the letters of the other Apostles. There were many ‘pain-points’ for the people of the Bible. To the Israelites the Temple was where God dwelt. In many instances the Bible shows that the Temple was what was worshipped, not God. Understanding this helps a writer of Biblical fiction better bring those people to life. The day was counted from sunset to sunset, not as with our modern calendars. This was one of the most difficult things for me to ‘get my head around.’ The next day started as soon as the sun set on the previous one. People, even in New Testament times, did not sit down to a dinner of ‘meat and two veges.’ Meat was only eaten on special occasions. If they were near a sea, or large lake, fish would be part of their diet… but not all the time. In the Old Testament, a time when meat would be eaten by a family was after a ‘peace’ or ‘thank’ offering had been made. Some writers of Biblical fiction have done the research necessary to make the books authentic. One such – Lynn Austin’s Biblical historical series. (There are two different series.) 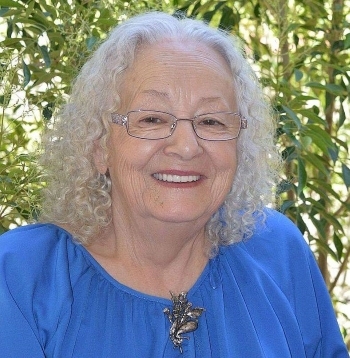 Jill Eileen Smith gives us a peep at some of the ‘heroines’ of the OT as does Mesu Andrews. Nearer the time period I write about, Carol Ashby has done an awesome amount of research on Roman times, and Carlene Havel is a recent discovery of a great writer. Three of my books have won awards, and all had great reviews from Readers’ Favorite Book Reviews. I put a great deal of research into everything I write, as I imagine other authors do. Sometimes, I am a slow learner. A long time ago I was told my book covers do not reflect the genre they represent… but I loved the images, four of which were from a Christian friend in Tasmania, a gifted photographer. Well, I finally listened and had new covers made. Time will tell if they DO reflect the genre. I read other genres, but Biblical fiction is close to my heart now that I have ‘met’ the people behind the words in the Bible. Susan Preston’s Christian faith is important to her, but she does not preach in any of the stories, instead, respecting her reader's right to make up their own minds. Susan’s life experiences were not always happy – the death of a son, then in 2013 the death of her husband/best friend. The emotions from all these experiences contribute to her understanding of the people of the stories. She was a registered Psychiatric nursing sister, a registered computer trainer and assessor, possessor of the Master’s qualification for Microsoft Office 2007 which she says comes in very handy, and has numerous other qualifications. Thanks for your post, Susan. As you say, biblical fiction, well researched and imagined, can bring the stories of the Bible alive. Susan, I agree that research is crucial for Biblical-era writers. I'm compulsive about getting as many details right as I can, and I decided to use my research to create a Roman history site for Romanophiles and teachers. So students can use it, I keep it PG with an occasional section that's PG-13, which requires some care for the notoriously R-rated Roman culture. Even the academic sources I use can present more than I'd have wanted my high-schoolers to read. I include details specifically related to being a Christian in that time whenever I can. My own novels all involve conflicts between the world views of believers and nonbelievers. It's turned into a major platform for attracting non-US readers to the point that 10% of my sales are international. If anyone writing Roman era has a question about daily life in that time, you can reach me through the Roman site at carolashby.com. There are many things I've needed to know as an author writing in that era that don't become part of the longer articles I post there, and I'll gladly share that info.